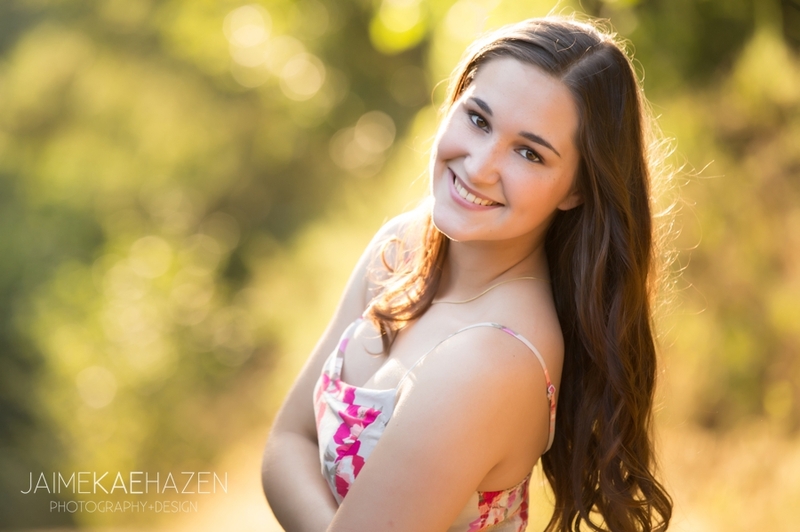 Fall colors and decent weather are here just in time for senior portrait season. There is just a short time left before the beautiful colors and leaves are gone for the year. Be sure to get your session with your favorite Portland senior portrait photographer on the books before it’s too late.